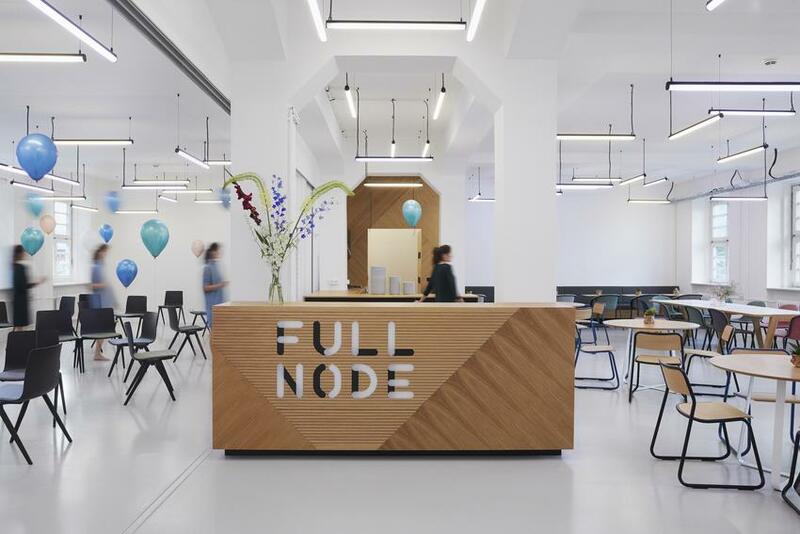 The co-working space FULL NODE, with its numerous working spaces, is designed to promote communication and facilitate the specific working approaches of blockchain companies. As a young and upcoming architectural office, we were selected for the exhibition "Young. Younger. Forever Young". 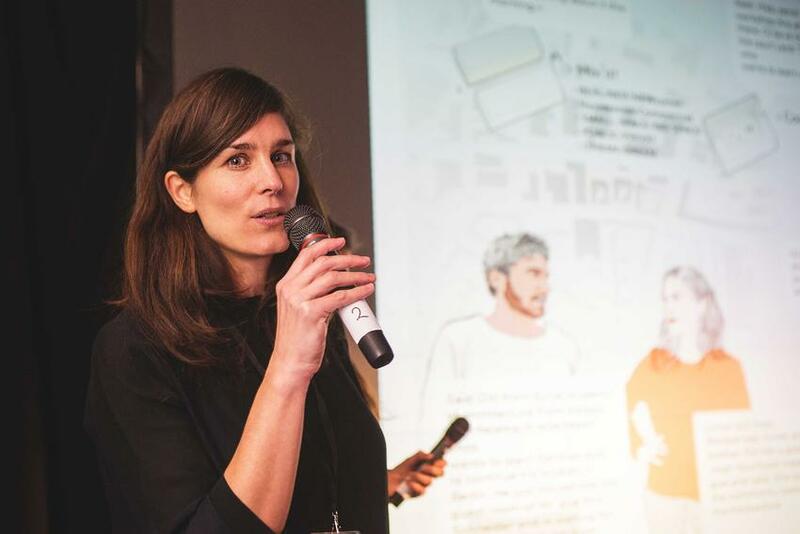 Under the title "Shaping Spaces by the New Generation," in November 2017 we presented a specifically developed project in Berlin. 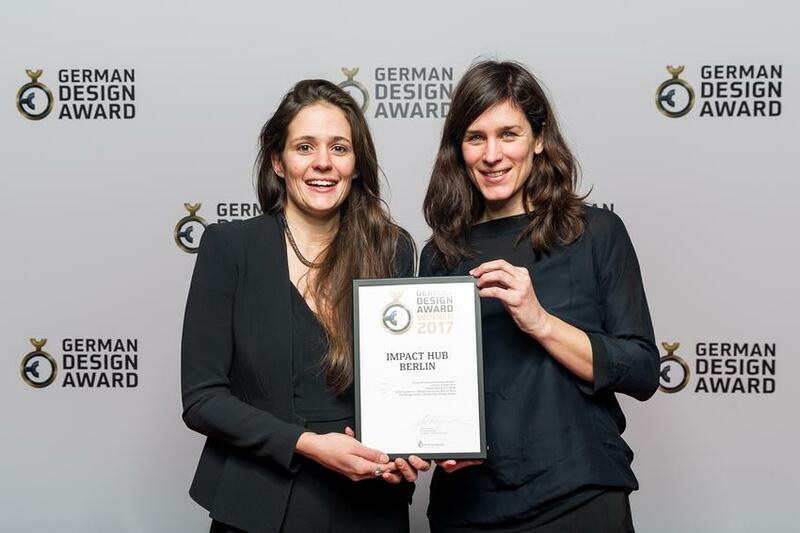 We won the German Design Award 2017 for the outstanding interior design of IMPACT HUB the Co-Working and event space for social entrepreneurs. 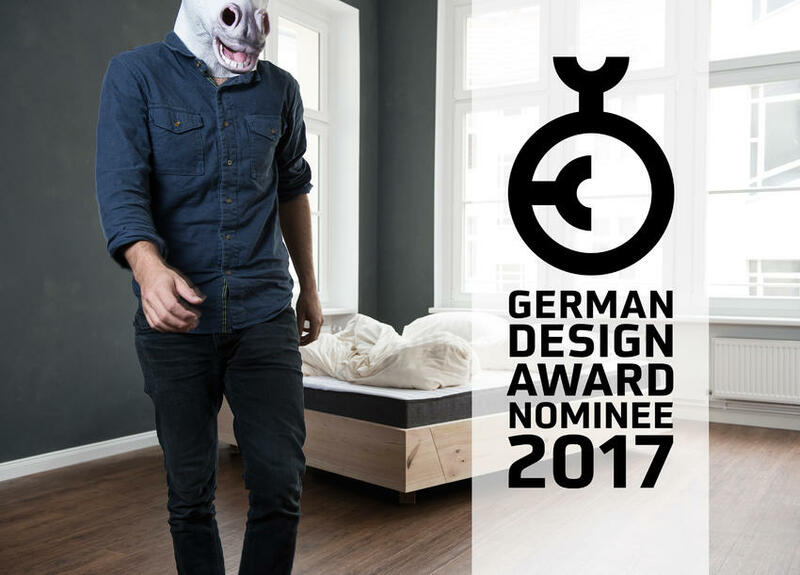 The neighbourhood bed (Kiezbett) project was nominated for the German Design Award 2017 in the category "Excellent Product Design" by an "international jury of top-class experts". 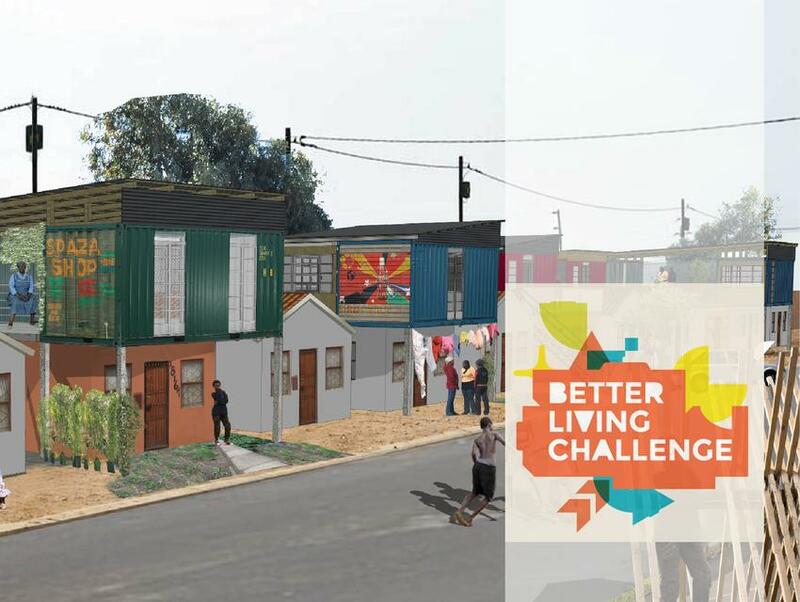 The project Inform Exchange was nominated as Better Living Challenge Finalist for its scalable design template for individual needs and budgets. The use of recycled materials is a vital part of the design and an essential factor for the project's sustainability.